Sporting Khalsa are delighted to welcome former Wolverhampton Wanderers full-back Adam Osbourne to the Aspray Arena. The left-sided defender and midfielder left the Wolves in the summer after spending seven years at the club. 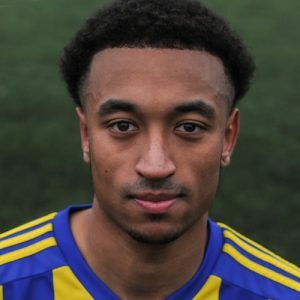 Adam started the season at fellow Midland Football League outfit and last week’s opponents Worcester City, making 12 appearances for the club and scoring one goal. Many thanks to the management at Worcester City for making the transfer as speedy as possible.